Tame your terrain with retaining walls, add the deck and patio of your dreams, and compliment your design with outdoor furniture. Use paver accent strips and shapes to personalize your driveways, patios, and decks. 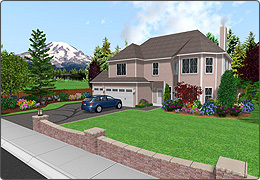 Choose from hundreds of pavers from Belgard, Unilock, and common assorted varieties. 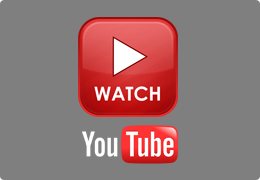 This video showcases the versatility of Realtime Landscaping Plus. 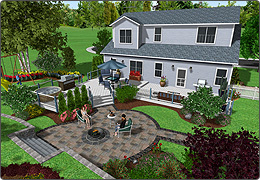 You can add playground equipment, gazebos, and other additions to enhance your outdoor living space. 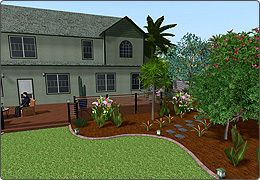 Add tropical plants to highlight your landscape, or use bushes and flowers to fill our your gardens. With nearly 5,000 plants to choose from, the possibilities are endless. 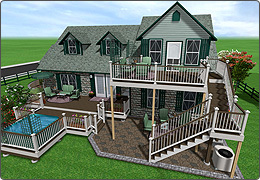 Create a multi-level deck then complete your design using a host of different accessories choices. 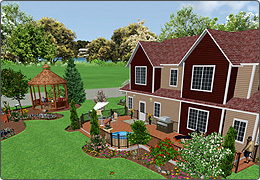 Everything from outdoor kitchens to birdhouses is included and can be placed with just a couple clicks. 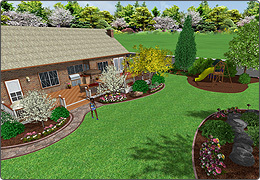 Design both large and small yards with Realtime Landscaping Plus. Add a gazebo, play area, or any other structure to accommodate your needs.